Are you a Ski or Snowboard Aficionado? Mont Cascades’ Snow School is always looking for people with leadership skills who wish to pass on their knowledge of the hills! 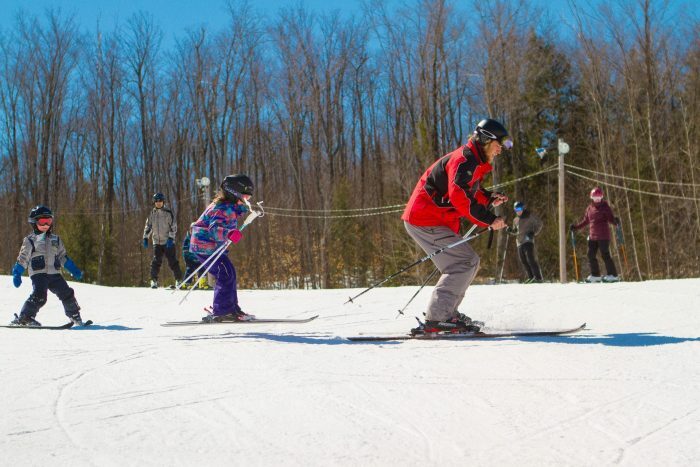 Send your resume to ecole@montcascades.ca to know the steps to become a Ski Instructor. Send your resume to ecole@montcascades.ca to know the steps to become a Snowboard Instructor.